What's keeping you from sharing your work with the people who will love it? It takes too much time? Everyone will hate it (you?!)? 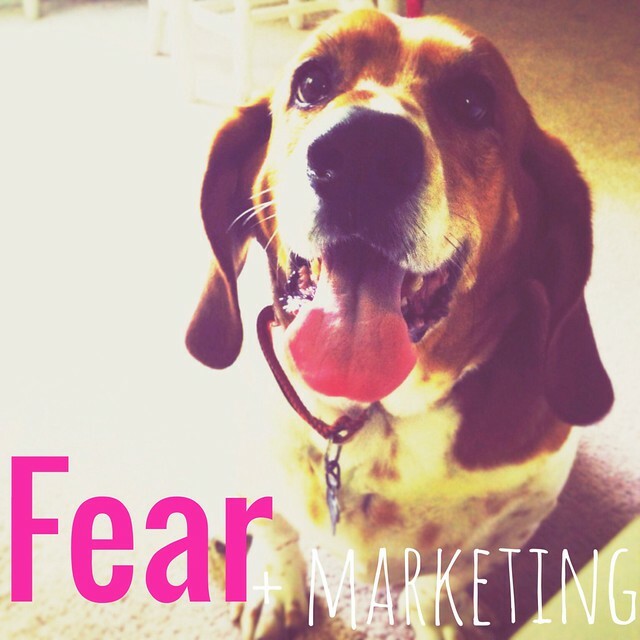 In this week's episode of Explore Your Enthusiasm, I share my own fear around marketing (it ain't pretty) and share three tools for getting past the fear and communicating with the people who will love your work. 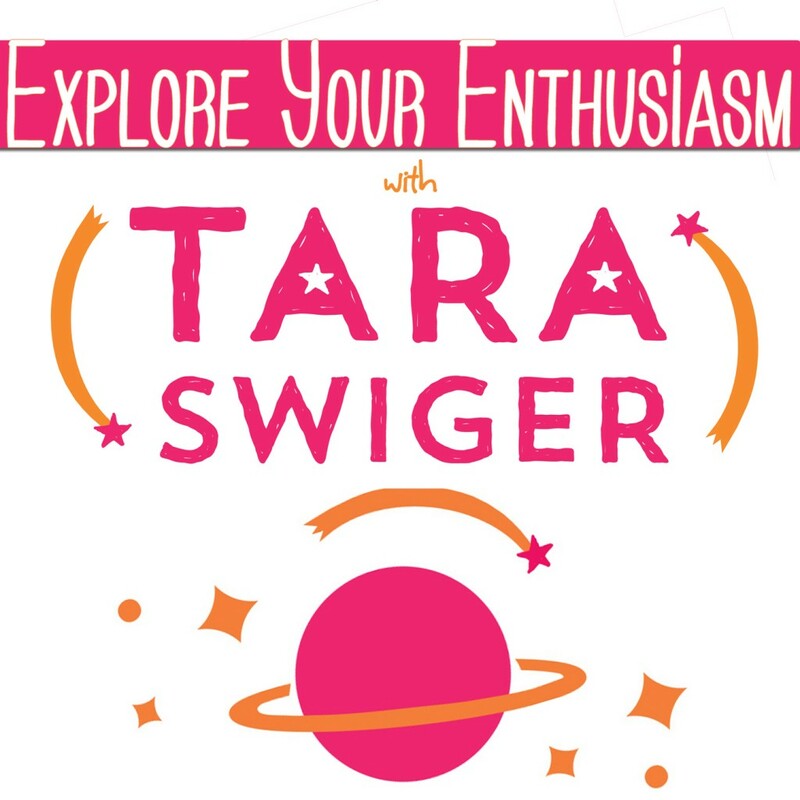 You can subscribe to it on iTunes or via Stitcher (or subscribe in whatever you use for podcasts – just search “Explore Your Enthusiasm” and it should pop up!). What have you been avoiding? What wonderful things could it bring into your life? 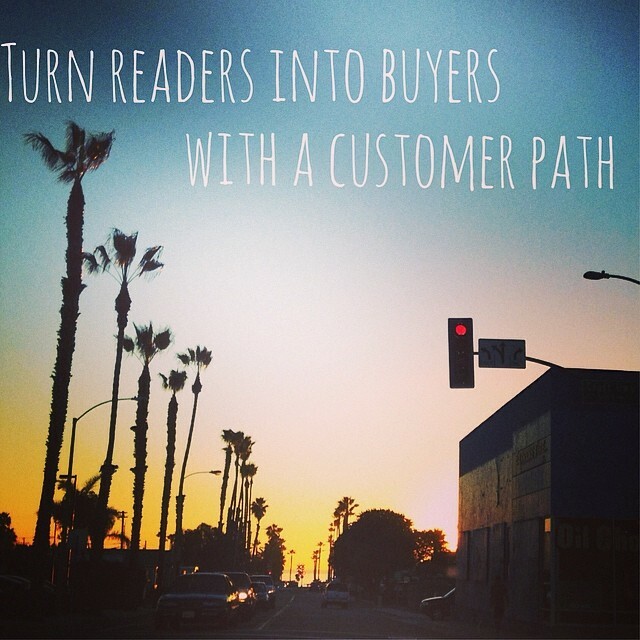 How customers find you, fall in love, and choose to buy = your Customer Path. In today's podcast episode, we talk about what it is, what you already have and how to start improving it. A “Customer Path” is a framework to think about your marketing. Once you think through your message and your goals from your own point of view (like we do in the book), you need to shift and think about how this all fits together for your ideal customer. What do they come in contact with first? Where do they go next? This is how you turn a casual reader (or random googler) into a customer, and then a raving fan. In the podcast I share some questions to get you started in your own Customer Path building and a list of 5 things to remember as you map out your own Customer Path. If you'd like to build your Customer Path, increase it's effectiveness, and get clear on how you make sales, join the brand new class: From Hi to Buy: Craft a Customer Path. What does your Customer Path look like right now? Are there gaps? Cliffs? Too many options? What are you going to do this week to make it clearer (and thus, more efficient)? Like I said yesterday, I've been falling in love with podcasts (and their hosts) since 2005. Podcasts introduced me to some of my favorite friends-in-person people: Guido of It's a Purl Man (he took me on a tour of his neighborhood when I taught at Gather Here); Diane of CraftyPod, now real-life friend + collaborator; Abby of While She Naps (she totally won me over with her straight-talk about money over a chai in Wellesley). All along, I wanted to jump in and join the fun. In my real life, I talk…a lot. 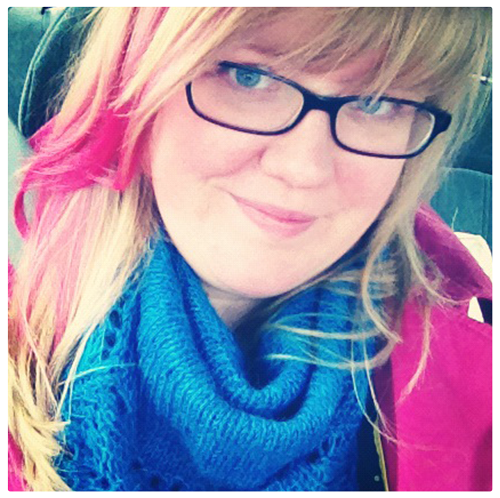 I love leading live explorations (ie, workshops) and I live for long conversations with creative women + biz explorers. Writing just can't communicate the easy flow that comes when I'm teaching a class or having a great conversation. FOLLOW YOUR ENTHUSIASM. DO IT. (I'll talk more about how I launched a podcast tomorrow). 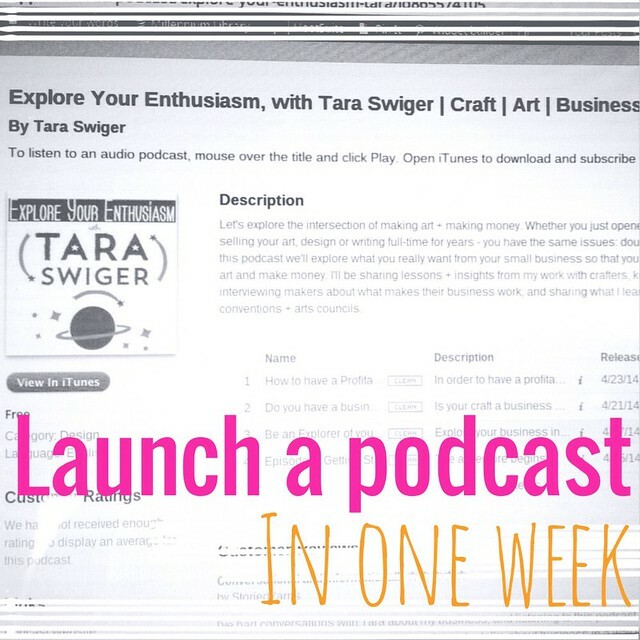 So here it is, my brand new, weekly podcast, Explore Your Enthusiasm. In the inaugural episode, I share what I hope to do with the podcast, and what I hope it does for you. I want a casual space to talk about the more complex issues that I write about: motivation, profitability, and map-making. I want to introduce you to crafters that are doing their own thing, experimenting and following their enthusiasm, and making it work. I want you to know you're not alone, in whatever it is that feels like a struggle in your creative business: making money, finding motivation, being consistent. I'll be adding new episodes each Wednesday + sharing them with you here on the blog. There are already a few bonus episodes in iTunes – podcast versions of my most popular videos! These are shorter than normal episodes and will be added to the podcast feed whenever I make a new video lesson (about once a month). 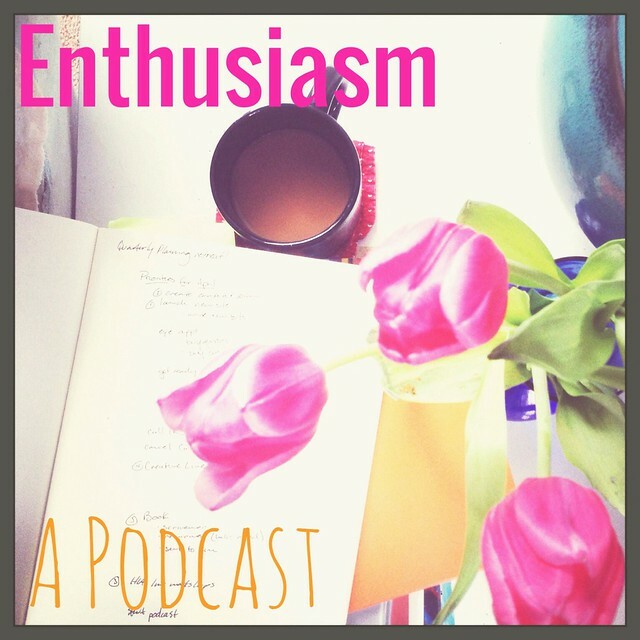 You can subscribe to it on iTunes here (or subscribe in whatever you use for podcasts – just search “Explore Your Enthusiasm” and it should pop up!). I'd love to know what you want to hear and who you want to hear from! You can leave a comment or email me privately. You could also give me some ideas by filling out this 5 question survey! More than anything, I hope you like it. I hope this helps us connect in a new way and helps you feel supported, encouraged and part of this great community of amazing makers.